March is a great month to visit Talkeetna, as there are quirky and unique events held throughout the month. Warmer weather, longer days and fun times make it ideal for a weekend getaway. The month gets started with Iditarod - the race kicks off on March 4 on Willow Lake, and visitors can make their way north to Talkeetna following the race&apos;s start. What better way to continue the weekend than a trip north to Talkeetna? On March 10, the Trio in Talkeetna Fat Tire World Championship race begins and ends downtown. There is a new 29-mile course for the race, which also features an after-party at Denali Brewpub. It&apos;s a fun weekend full of fat tire biking and exploring Talkeetna. 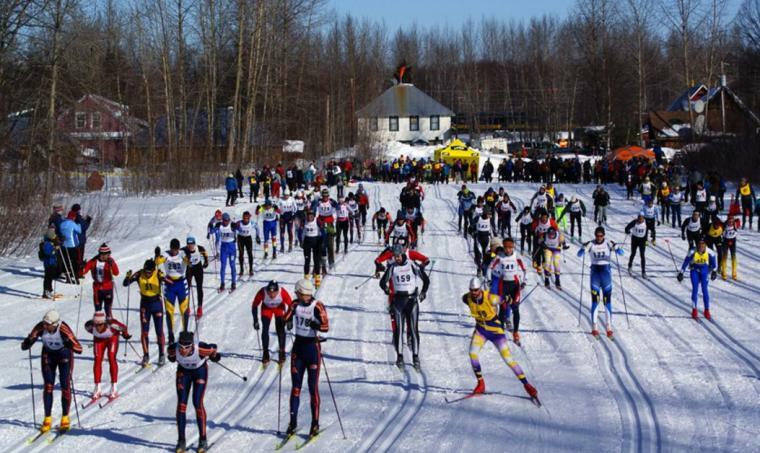 The following weekend, one of the largest winter events in the state takes place, as the funky and fun Oosik Cross-Country Skiing Race takes place on March 17. The 25km/50km race features people wearing costumes, having a great time on the trail and enjoying the outdoors. While the elite skiers are competing for a title, a majority of the participants are there to have a good time and enjoy a fun spring ski. 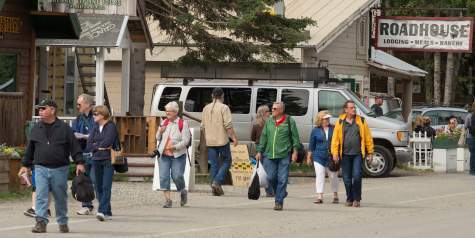 Throughout March, Talkeetna Alaskan Lodge is opening, which is great news for visitors to the area. The largest property in Talkeetna, the lodge has great views of Denali and the Alaska Range. There are limited services available, but with so many large events taking place in March, it&apos;s a great option for lodging. Other options include the many bed and breakfasts, cabins and small inns. Make it a point to visit Talkeetna this March, whether it be by coming for an event or just a fun weekend. There&apos;s no better way to enjoy the spring weather than by exploring the Susitna Valley. 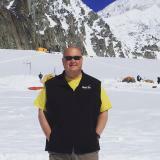 Casey Ressler is the Mat-Su CVB marketing and communications manager. A perfect day for him involves his raft and his fly rod, ending with a campfire on the river with a view of Denali.